Converse filed 31 lawsuits on Oct. 14 against retailers and companies it said were copying its designs. 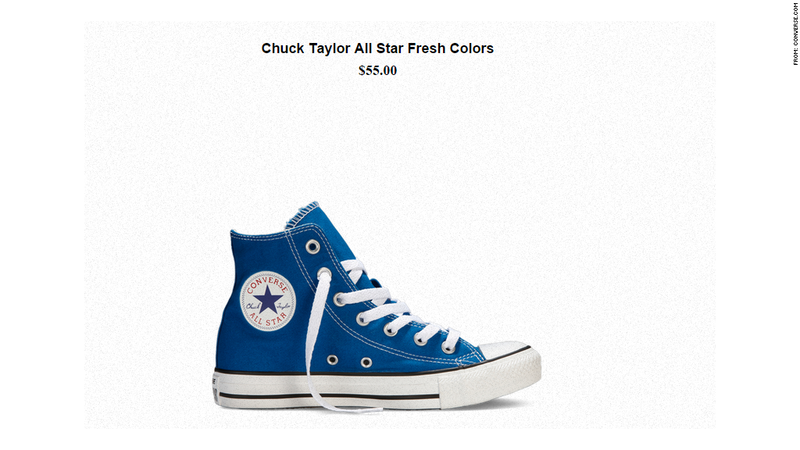 Among them are some pretty big names, and the company behind the Chuck Taylor wants them all to pay compensation for ripping off its design. The copycats — including Walmart (WMT), Ralph Lauren (RL) and others — run the gamut from bargain basement to top shelf.